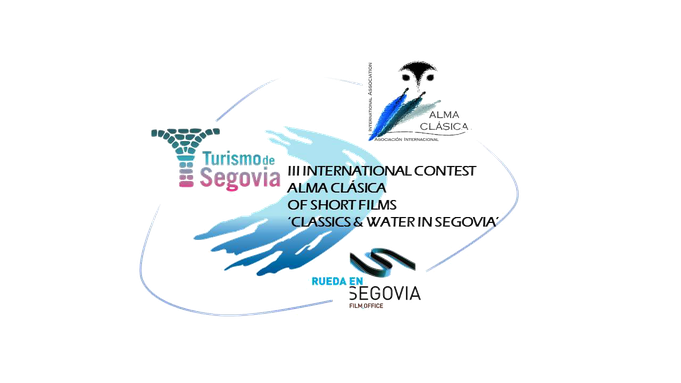 Fill in the following form to register as a participant in the III Alma Clásica contest "Classics and water in Segovia." Registration is mandatory to participate. We will send you a confirmation message of your candidacy and then you can send us your work by writing to concursocortos@almaclasica.org. Remember: you should NOT attach any file in the messages you send us. Instead, please use WeTransfer or any similar service to send us the videos. Download the contest rules and the obligatory bumpers of the contest, so that you insert them in your creation at the beginning and at the end of the video.